As you can probably guess by now, I LOVE Estée Lauder. I am constantly buyingtheir products because they are so high quality and I am rarely disappointed! I saw this cleanser online in the sample size and immediately put it in my cart. I am all about buying sample sizes of products first because then you can see how your skin reacts to the product. I will be buying the full size of this cleanser because it is AMAZING! It smells like roses, lathers so well, and you can use a tiny amount to cleanse your entire face. The product feels amazing on the skin and you can really feel your face getting clean. It takes a few tries to wash the product off but the cleanser completely removes all makeup without a wipe. This sample size will last me awhile because you can use so little of the product. I am in love with this cleanser! Estee Lauder does it again! 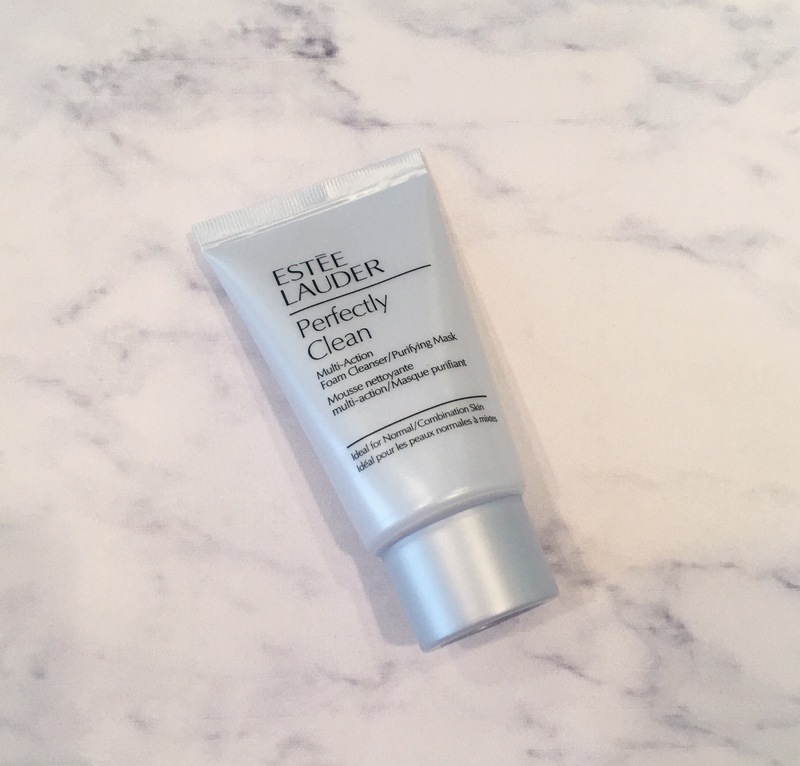 Let me know if you have tried this cleanser!